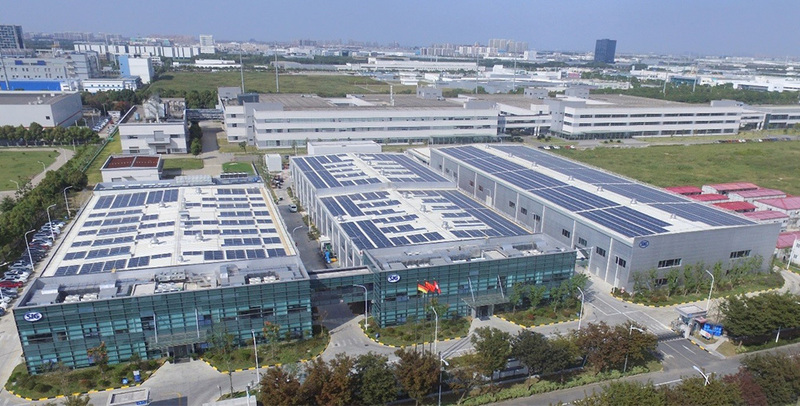 08 Feb 2019 --- Aseptic packaging supplier SIG is expanding its Asia presence with a new Tech Centre in Suzhou, China. Plant-based ingredients company Roquette has developed two new products in its Stabilys EVO special paper and coated cardboard range. In this week’s big research news, scientists at Singapore’s Nanyang Technological University (NTU) have succeeded in turning durian husks into biodegradable packaging materials. 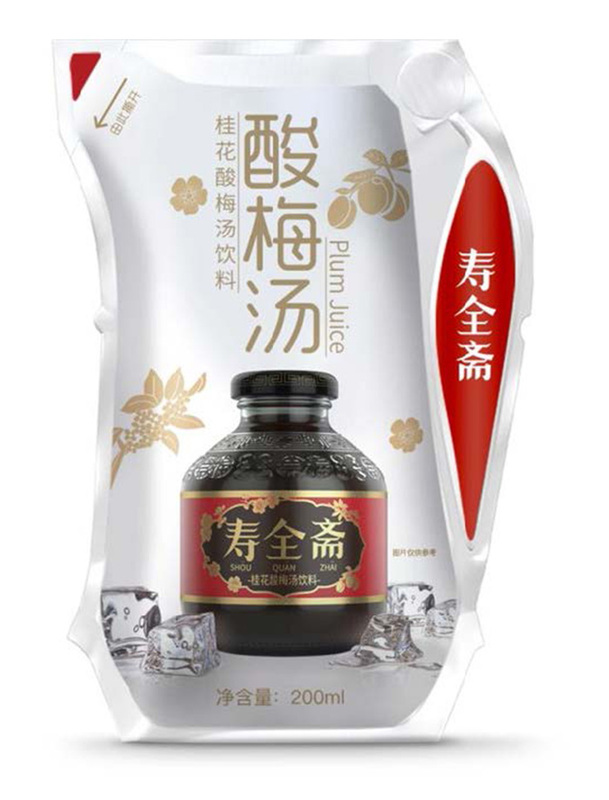 Shou Quan Zhai (SQZ), founded in 1760 and one of the oldest food companies in China, is expanding into the beverage market with a new line of ready-to-drink products. Its new ginger tea and plum juice drinks are the first non-dairy beverages in China available in li Click to Enlarge200ml Ecolean Air Aseptic package, as utilized by SQZ, China.ghtweight flexible packages from Ecolean. The drinks will be available in the 200ml Ecolean Air Aseptic packages on February 20, on SQZ’s online store, e-commerce channels and at retail locations across China. “Ecolean’s advanced packaging technology from Sweden has a minimum impact on the environment, is easy to recognize on the store shelf and is convenient for consumers to use,” explains Lin Lei, Director Public Relations and Government Affairs, SQZ. ProAmpac, a leader in global flexible packaging, has formed a cross-functional team dedicated to bringing flexible packaging solutions to Home, Health & Beauty (HHB) markets. The team comprises materials-engineering, product-development, product-innovation, package-design and graphics professionals. “Our new HHB team draws on ProAmpac’s vast capabilities in materials science and packaging technologies, including custom fitments, short- and long-run production and pouch converting,” says Adam Grose, CCO, ProAmpac. 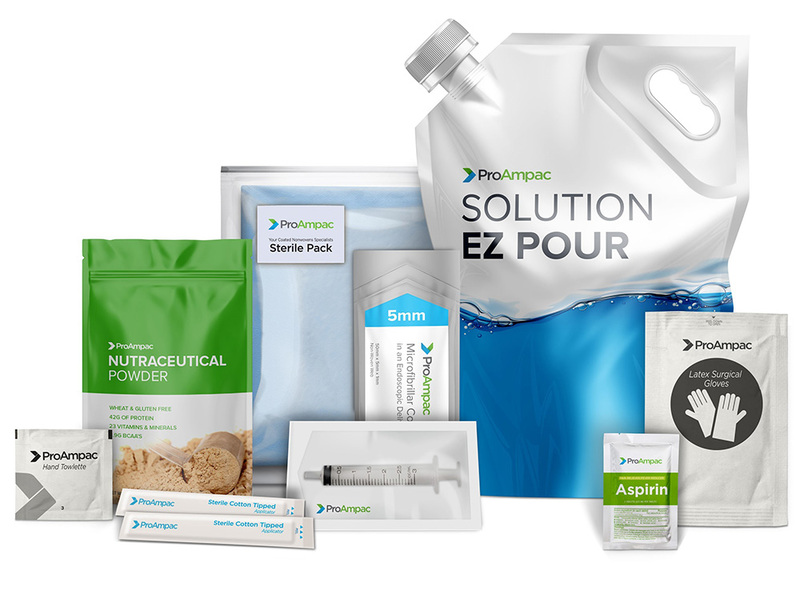 ProAmpac’s commercially available packaging offerings for the Home, Health & Beauty Markets include child-resistant, easy-open and reclosable and fitmented pouch solutions, signature soft touch film coating for cosmetic packaging, PRO-PEEL films for medical applications requiring peelable openings. Click to EnlargeA selection of ProAmpac's Home, Health & Beauty packs.Plant-based ingredients company Roquette has developed two new products in its Stabilys EVO special paper and coated cardboard range. After “intensive technical cooperation” between Roquette teams and its clients, these products replace latex in paper coating formulas with natural polymers. Roquette points to the depletion of fossil fuels and varying prices of petroleum products as motivation for the development of these products. 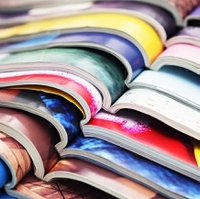 “Roquette is actually supplying Thermally Modified Starches (TMS) to around 100 different places,” Eric Khater, Global Market Manager for Paper & Board at Roquette, tells PackagingInsights, “Sales of TMS for latex replacement have grown consistently since 10 years. The R&D challenge was to propose high and consistent binding power combined with demanding rheology properties. This is the third generation of our range with the highest binding power,” he notes. Researchers at Singapore’s Nanyang Technological University (NTU) have found a way to turn durian husks into biodegradable packaging materials. To do so, the husks are cut, ground and shredded to produce a cellulose powder. This powder is used to create sheets of the biodegradable material. The material is shiny and slightly cloudy – and will degrade within a month if it is put in the soil. If required, the material’s coloring can be changed by adding pigments into the cellulose shreds. The research team is reportedly in talks with several food and beverage companies to work on commercializing the material.